Acceptable Forms of VALID I.D. 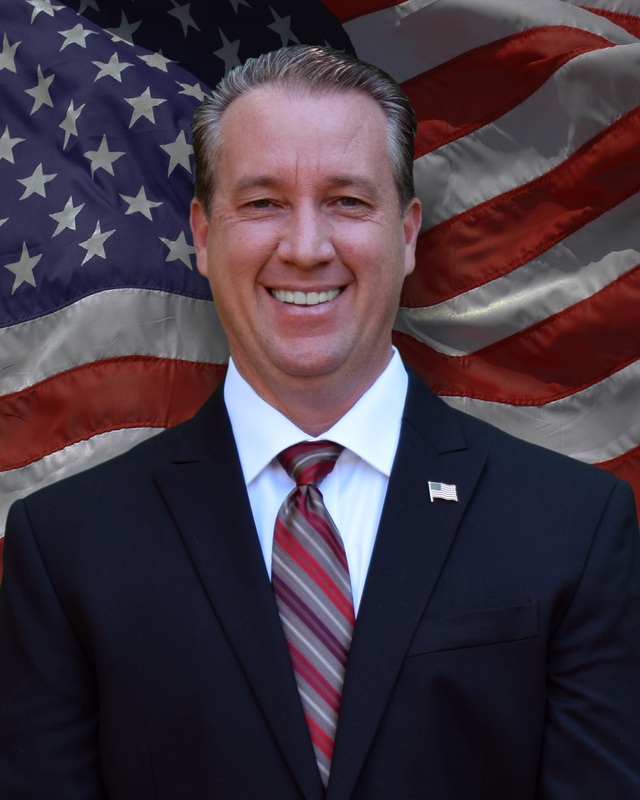 It is my honor to serve as your Supervisor of Elections. 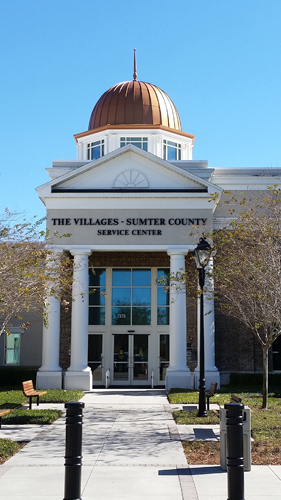 My office takes pride in serving the citizens of Sumter County, Florida. I want to encourage all citizens to become active and involved in the voting process. In addition to being an active voter, I encourage you to get involved as an Election Worker during our elections. We couldn’t be successful without them! Finally, please always vote with confidence and know that my team is here to serve you!